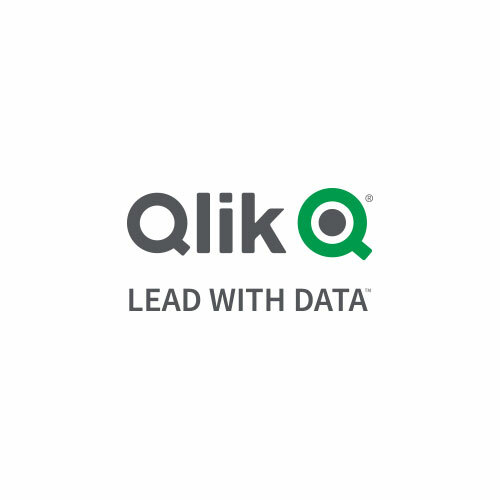 Qlik® delivers intuitive platform solutions for self-service data visualisation, guided analytics applications, embedded analytics and reporting to approximately 48,000 customers worldwide. At Qlik, we optimise Business Intelligence (BI) by harnessing the collective intelligence of people across an organisation. We focus on empowering people – by enabling everyone in an organisation to see the whole story that lives within their data. That’s why we’ve built a new breed of visual analytics solutions—to bring out the best in the people that use them. Simply put, our focus is to amplify human intelligence.